We are glad to inform you that SkyWideSystems and SWS Academy training center are taking part in the international exhibition Aviasvit-XXI, 9-12 october 2018. 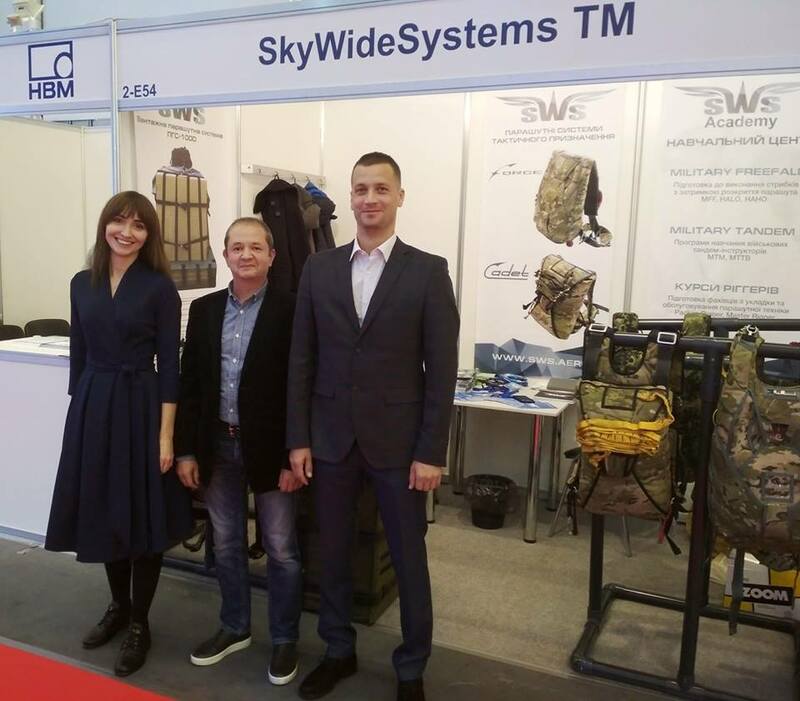 We are here to represent the samples of tactical parachute equipment, pilot emergency rigs produced by SWS and training programs of SWS Academy. Location: International Exhibition Center, pavilion 2, stand 2-Е54.